Doublefly heavy duty Family Ridge tent. Suitable for longer use even in extreme weather conditions. Made from Cotton Canvas Waterproof 400 or 450 gms per square meter natural white or olive green. 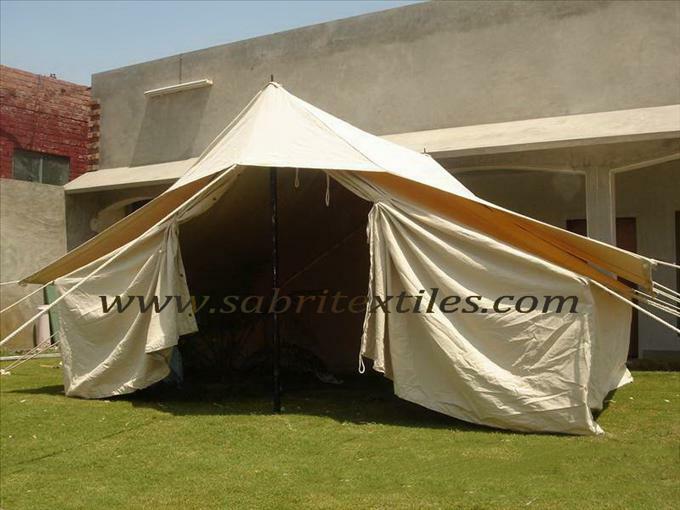 Optional inner tent provided with extra inner lining for extreme weather conditions, stove pipe opening in roof. Grounsheet to fit tent.